Ever since Apple products started to reappear on Amazon late last year, there has been a steady line of great deals on the company’s wares. The iPad in particular has seen some pretty amazing deals, the likes of which we just are not accustomed to seeing from other retailers. 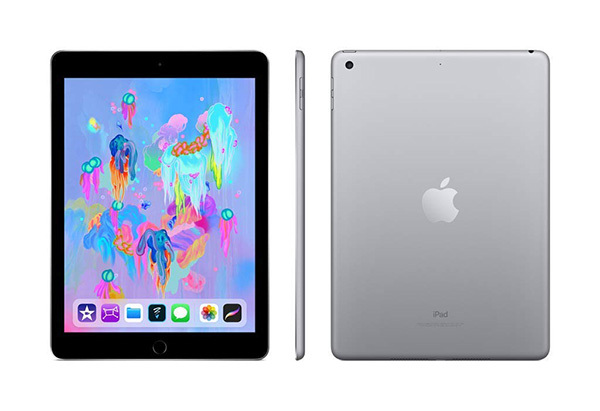 That’s great news for customers, and right now, there are some iPads available in a couple of different storage capacities that you just won’t want to miss out on. While there were some deals being offered during the holiday season, we expected that to be a relatively limited time offer. That, at least so far, appears to have not been the case and you can still save up to $75 on an iPad if you want the current latest generation model. So what’s on offer? Starting off, we have the 32GB WiFi iPad in your pick of color. Normally, that would cost you around $329 but right now, you can pick one up for just $279.99. Moving on to the larger 128GB model, again in any color, you can pay just $354.99, which is a big reduction on the normal $429. 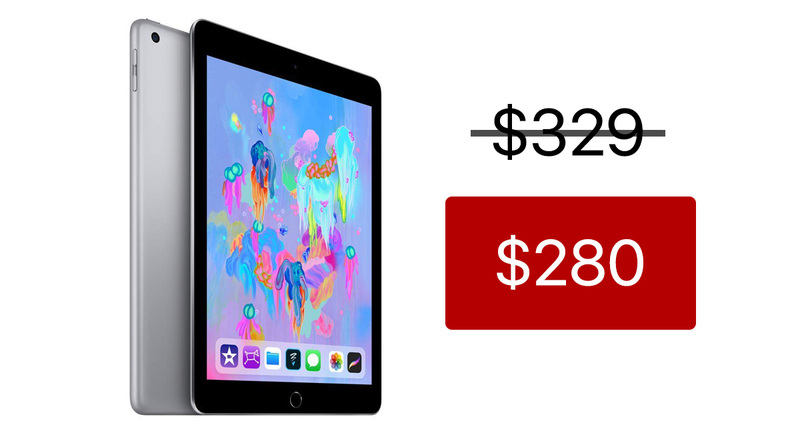 The standard iPad has some pretty great features at a surprisingly low price point, too. If you don’t need the power of an iPad Pro, this is a great tablet at a bargain price right now. As always, we’d like to remind you that stocks and discounts don’t last for an unlimited time. Don’t sleep on this if an iPad has been on your wishlist.